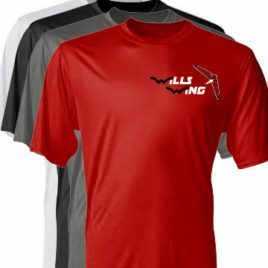 Show of your support for Wills Wing with custom Wills Wing Apparel! 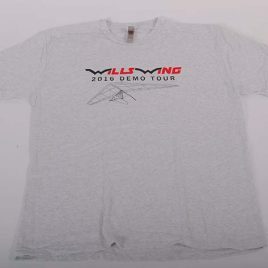 New design for 2018! 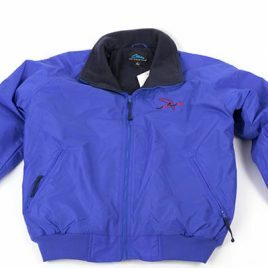 Wills Wing Logo with Glider embroidered on the left chest. 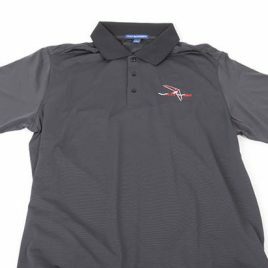 Port Authority Fine Stripe Performance Polo. This made-to-move polo has plenty of stretch and wicks moisture for superb performance. 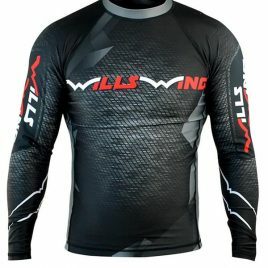 Be ready for aerial combat with the new 2018 Wills Wing Speed Sleeves! 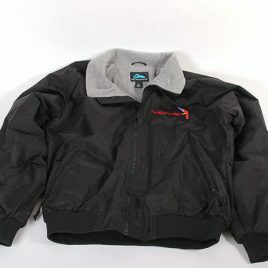 Nylon shell, contrasting fleece lining, ribbed cuffs, mid-weight, warm. 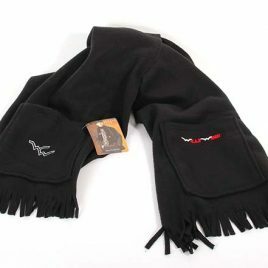 Embroidered “Wills Wing” logo on left chest and large “Wills Wing” on back. New design for 2018! 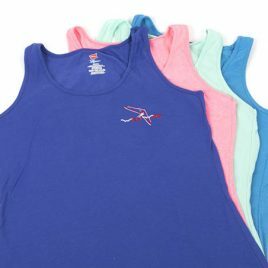 Wills Wing Logo with Glider embroidered on the left chest Hanes X-Temp Tank keeps you cool and comfortable. 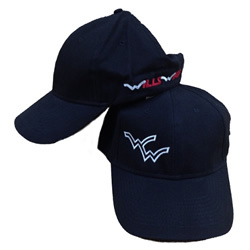 Black hat with offset “WW” logo and “Wills Wing” on the left side. 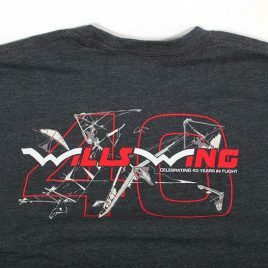 Commemorative 40th anniversary Wills Wing T-Shirt. 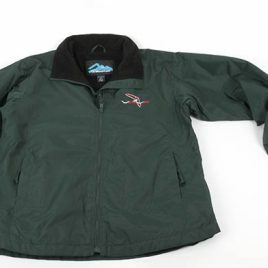 Limited edition, closeout.